This means to me, gifts for those who involve many facets in their writing including arts, music, writing, photography and international elements. Here is a list of recent blogging friends. I try not to repeat people since only 10 will be on my list. I appreciate all of my friends who read, stop by or follow and encourage me. Their comments boost my moral for which I am humbly very grateful. Uses her imagination as a shared blessing. Thank you reocochran Robin http://witlessdatingafterfifty.wordpress.com/ for choosing me to receive this. Sincere appreciation and heartfelt congratulations to those “new” Ten bloggers I passed on nominations. “I will be waiting here…. A big thanks to the amazing Saadia Peerzada for nominating me for this challenge. I think it is really thrilling! 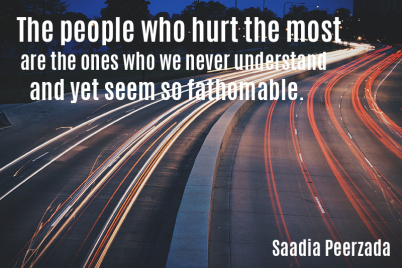 Post one of your favorite quotes (different quote on each day) on three consecutive days. The quote can be from your favorite book, author, or your own. Don’t forget to acknowledge the source. 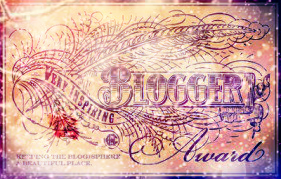 1.I am grateful to Maryam who has considered and nominated me for the Very Inspiring Blogger Award. I am amazed but feel good that my writing has inspired someone. I would like to thank all my readers whose appreciation motivated me for more writing. 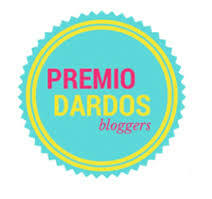 1) Thank the person who nominated you by linking his/her blog and display the award logo. 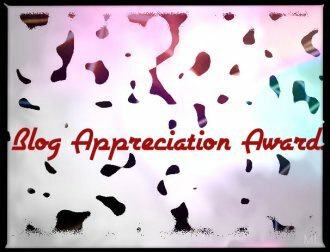 2) Nominate 15 other blogs (more or less). Link their blogs and inform them about the nomination. 3) Mention three things that inspired you the most this week (you can talk about last week’s inspiration too). I am impressed and inspired by these bloggers very much along with so many others. their ideas, photography is superb. 16th of December 2014 will be remembered as The Black Day in the history of Pakistan. It was a regular routine school day in Peshawar Army Public School. Most of the students were learning First Aid lesson to be given in case of emergency. The Principal Mrs. Tahira Qazi was observing the class. All of a sudden firing was heard. The students were asked to bend down and sit under their chairs. But, within no time 7 terrorists entered and started massacre. Mrs Qazi was known to be one of the most experienced head teachers in the city, running the elite school. In 2012, she was awarded the principal of the year award for “achieving excellence and showing professional exuberance in her duty”. Her family described her as a passionate, dedicated, and committed person- more committed to the students of the school than to her own family. Tahira Qazi, with her martyrdom, has proved that the death of a martyr is a life of the nation. Her bravery has left the whole village proud yet bereaved. 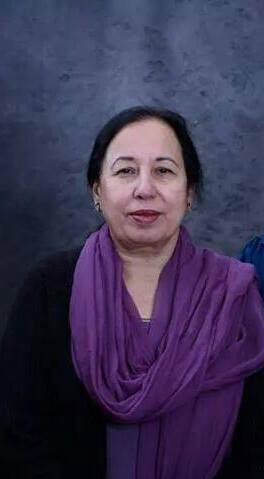 The principal of Army Public School Peshawar Tahira Qazi was laid to rest on Wednesday in her native village. The villagers were mourning the loss of prominent personality of the region. More horrifying accounts have emerged of another female teacher being burned alive as she courageously stood in the path of the terrorists and told her children to run for their lives. The militants doused her with petrol and set her alight, but she still mustered the strength to beckon her pupils to flee. Hifsa Khush is thought to have been burned alive in front of her pupils after being doused in petrol. The children who were murdered by the terrorists were not murdered for “going to school” – they were murdered because those were children of family members in the armed forces, the very same armed forces who happen to be fighting these terrorists in War on Terror which began 13 years ago after the attacks in USA. NO hospital in Pakistan indulges in gender discrimination. The reason why mainly injured boys in the hospitals is probably because all the causalities and injuries are boys! When the boys school gets attacked chances are the majority of the injuries and causalities will be males. The “Pakistani Taliban” leadership all reside in AFGHANISTAN…the very same AFGHANISTAN, NATO is controlling. This might be a good time to go after them. Western media has done a wonderful job in painting our country something that it is not, and in the times of such unthinkable barbaric attacks, still can’t get off agenda in making us look like the boogeyman. If one doesn’t know what talking about (which is usually 99% of the time) then don’t bother reporting it until have the facts. Wonderful Team Member Readership Award – Thank You! Een welgemeende dank aan Patty van http://petitemagique.wordpress.com mij hebben genomineerd voor deze prijs! A heartfelt thank you to Patty of http://petitemagique.wordpress.com for nominating me for this award! http://gyatoday.wordpress.com. Paul is very kind and generous. He likes every stuff i post. he is a creative blogger. Patience brings its own reward ! My mother used to enlighten me with ethical stories at bed time. Those character building stories have left great impact on me. Long time back, famine broke out in a country. A rich charitable man distributed loaves of bread to children every day in his region. Every day the children gathered at the rich man’s house to get loaves of bread. As soon as the servants brought out loaves, they fought among themselves and struggled hard to get them. 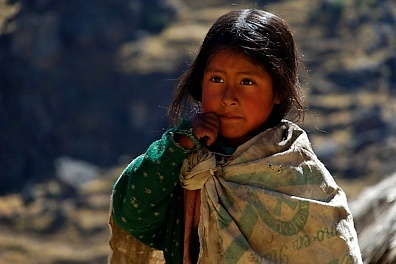 But one little orphan girl waited pa­tiently for her turn. But every time she got the smallest loaf last of all. One day as usual, she got the smallest piece. She went home and sat in a corner to eat it. As she cut it, her eyes gleamed with joy. She saw a gold coin in it. She went back at once to return it to the rich man. The rich man was very delighted at her honesty. He gave her not only that coin, but two more gold coins for her honesty and some big loaves as reward of being patient and serene. May we all learn and practice to be grateful for what we already have and be patient to wish and get our wishes realized, amen! Patience brings its own reward.